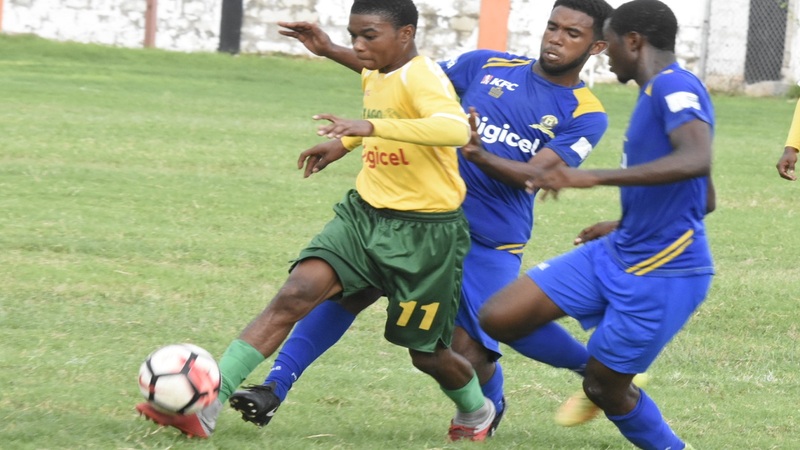 Christiana High can become the 19th school to qualify for the second round of the 2018 ISSA/Wata daCosta Cup football competition, which continues on Tuesday with two rescheduled matches. A victory for Christiana High over the visiting Holmwood Technical will set up their qualification to the second round. The teams will only play five minutes to complete their first round Zone G game, which was called off in the 85th minute on September 19 because of disturbance. Christiana High were leading 1-0 when the game was called off and organisers, the Inter-Secondary Schools Sports Association (ISSA), ruled that the remaining five minutes should be played. 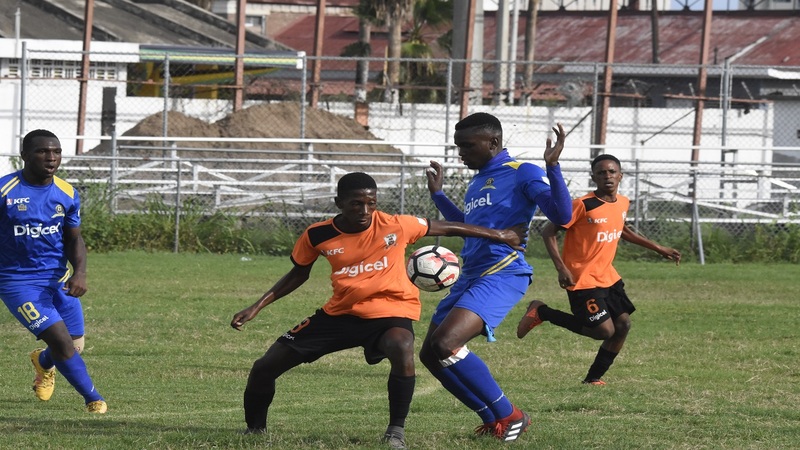 It will be the second showdown between the two teams in five days as Christiana High won 2-1 at Holmwood Technical in the return-leg game on Saturday. The fate of Christiana High on the day is not in their own hands as they will have to depend on the outcome of the day's other match between Alston High and Knox College at the Sanguinetti Community Centre . Christiana High will secure the first automatic qualifying spot from the zone with a victory over Holmwood Technical providing that Knox College, which are in fourth place on 14 points with two matches to go, fail to beat fifth-place Alston High, which have 12 points and two more games to go. Four points separate the top five teams in the zone and Christiana High will enter the day leading with 16 points and two more matches to close out their preliminary round campaign. Spalding High are in second place, a point behind Christiana High but have one more game remaining in the preliminary round. 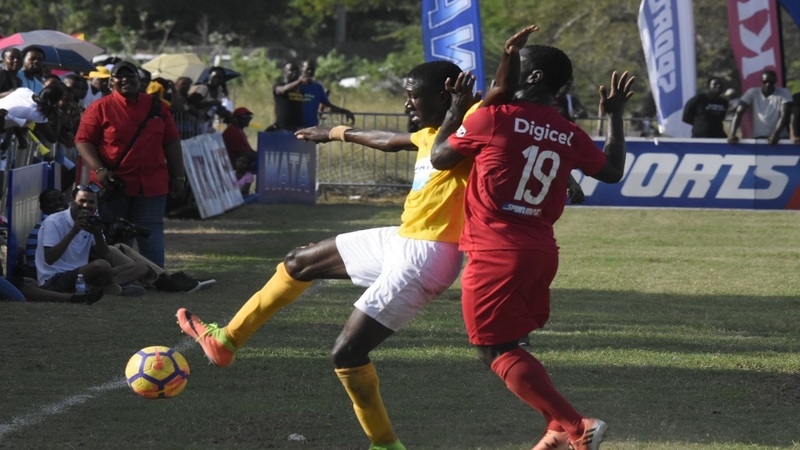 Meanwhile, Petersfield High and Frome Technical secured their spots in the second round following Tuesday's set of matches to bring the number of second round qualifiers to 18. 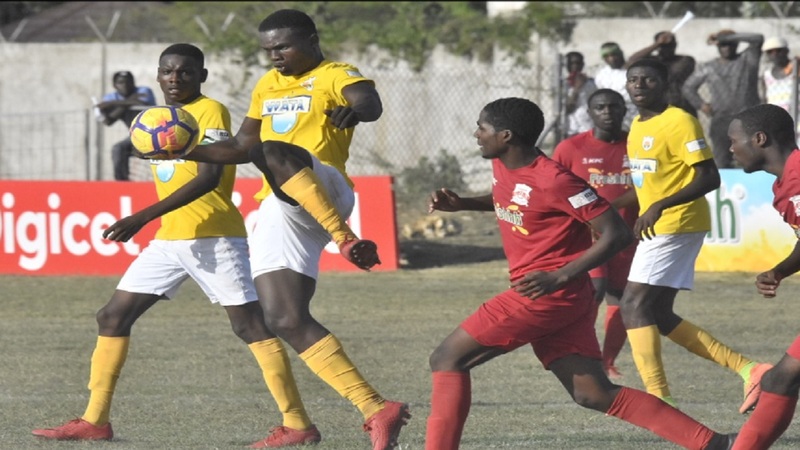 Leaders Petersfield High scored a 5-1 victory over Knockalva Technical in their Zone D match to move to 17 points with two more games to go, a three-point lead over second-place Little London High (14 points and a game to go). With third-place Manning's School on 10 points and two more matches to go, Petersfield are sure to secure one of the two automatic spots from the zone. Frome Technical won 1-0 at Green Island High to join defending champions Rusea's High as automatic qualifiers from Zone B. The other automatic qualifiers so far are Cornwall College, St James High (Zone A); Rusea's High (Zone B); Cedric Titus High, Herbert Morrison High (Zone C); St Elizabeth Technical High School (Zone E); Manchester High and B.B. Cole (Zone F); Clarendon College and Lennon High (Group H); St Mary High (Zone J); Dinthill High and Charlemont High (Zone K); Port Antonio High (Zone L); Garvey Maceo High (Zone M); Paul Bogle High (Zone O). At the conclusion of the preliminary round, the first two teams in each of the 15 zones will advance to the next round as the automatic qualifiers. The best third place team/next best third place teams will also qualify for the next round. Those two places will be determined by the number of points earned divided by the number of matches played. Kellits High 1 Clarendon College 5 (Kellits High failed to show for the continuation of their match, which was called off on October 2 in the 65th minute because of a rain. Clarendon College were leading 5-1 when the game was suspended).